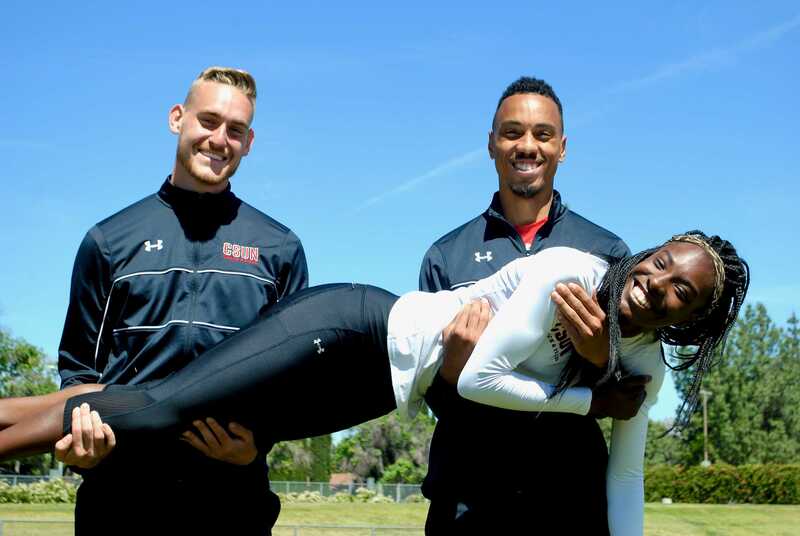 With the track and field season coming to an end, seniors give their thanks, advice and last thoughts about their final season. Taylor Cudequest, the team leader of the track and field team, said he has gained the most leadership skills his last year. “It’s definitely been a good test of my leadership qualities trying to lead people, getting everyone involved and acting like a team,” Cudequest said. Cudequest’s favorite meets include playing in Hawaii and competing against Texas. Cudequest said incoming freshman and new players should come in with an open mind. 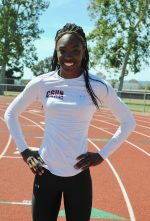 Cudequest will be looking forward to train professionally with coach Christopher Richardson in Cerritos after graduation. “I would like to thank my family, my friends, my coaches and teachers for making this possible,” Cudequest said. 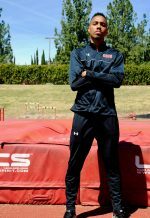 Lohnnie Tape-Jackson, a senior track and field player, shared what his memories of track and field were. Jackson said his favorite memory from competing in track and field was when he jumped his personal best of a seven foot quarter end. “It isn’t a straight team oriented, but we still have a lot of team contribution to our success, so even though our events are individualized we still have to come together as a team,” he said. Jackson said new players should trust their coaches and teammates. He also said new players should also treat every year like their last because the years go by rapidly. His plans after graduation include going to graduate school, but he is unsure what school he would like to attend. 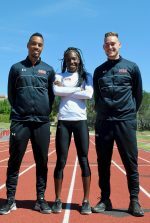 “I would just like to thank CSUN and our athletic department, also our coaches and all my teammates for supporting me throughout my four years of being here,” Jackson said. Senior Marie Veale said she has learned a lot about herself participating in track and field. “I learned how to deal with other personalities and accepting people for who they are,” Veale said. Veale said she has been feeling more pressure during her last season. Veale’s favorite game of the season was being able to travel to Hawaii. Veale is unsure about her plans after graduation. She would like to go professional, depending if she can lower the time on her races. Veale advises new players to enjoy it because of how fast the year goes. “Embrace it, don’t put too much pressure on yourself and have fun,” Veale said.